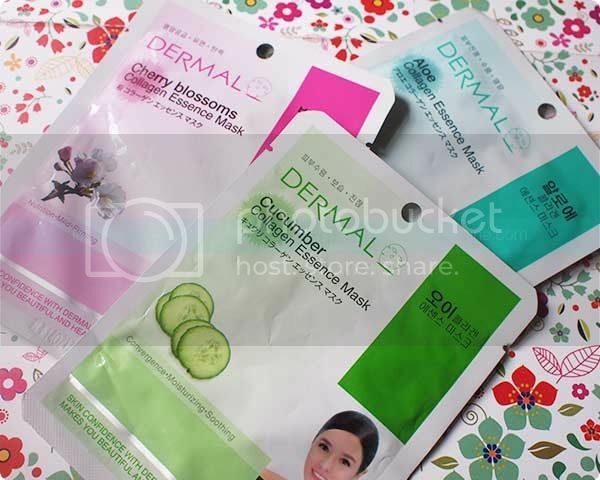 I also received three sheets of Dermal masks (Php 70). These face masks help restore tired, dull skin in just minutes. 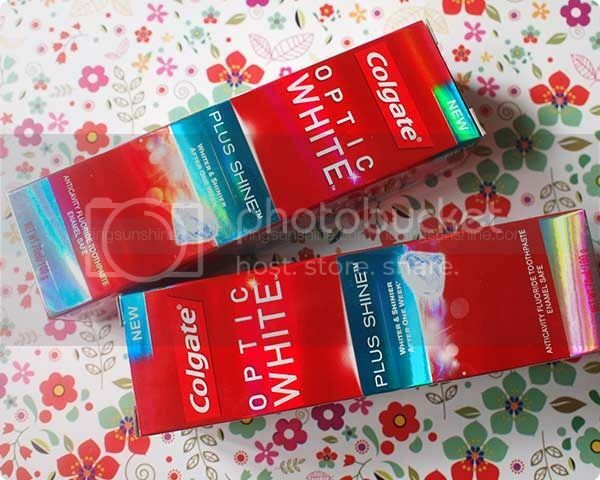 They contain nutritional active ingredients that nourishes the skin back to its natural radiance. Now... that's music to any working woman's ears! 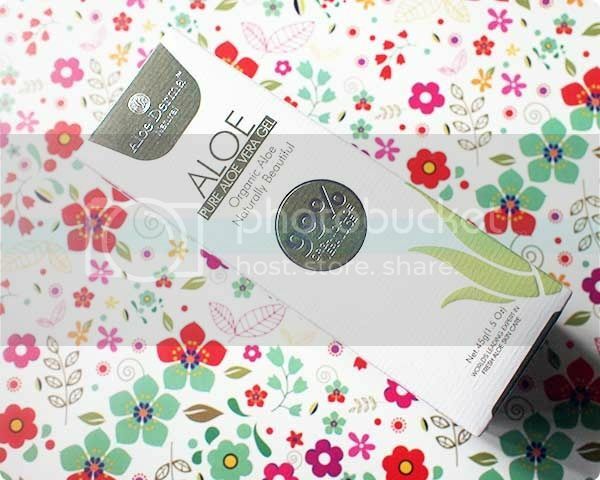 The May BDJ Box also had a full-sized tube of Aloe Derma Pure Aloe Vera Gel (Php 280). 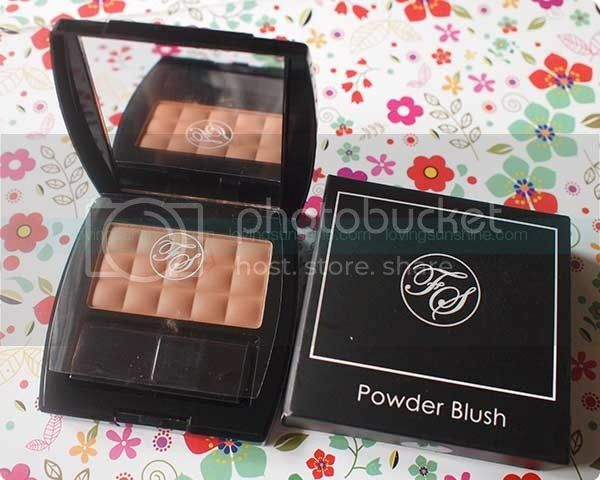 I've tried a sachet of this product prior, and it reallly helped me with my sun burn. Now that I have a full-sized tube, I'm excited to discover more about its Aloe-nourishing skin benefits! Now for some Garnier loving. I used to be a Garnier girl when I was trying to have lighter skin so it was slightly nostalgic to receive Garnier goodies once again. 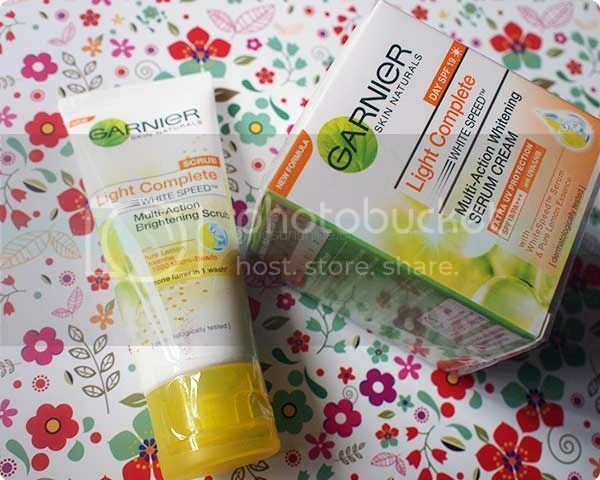 I got the Garnier Skin Naturals Light complete Whitespeed Multi-Action Brightening Scrub (Php 84) and the Garnier Skin Naturals Light Complete Whitespeed Multi-Action Whitening Serum Cream with SPF19 (Php 265). I'm most excited about the serum cream because I'm expecting it's be light as a serum, but it will have sunblock properties! 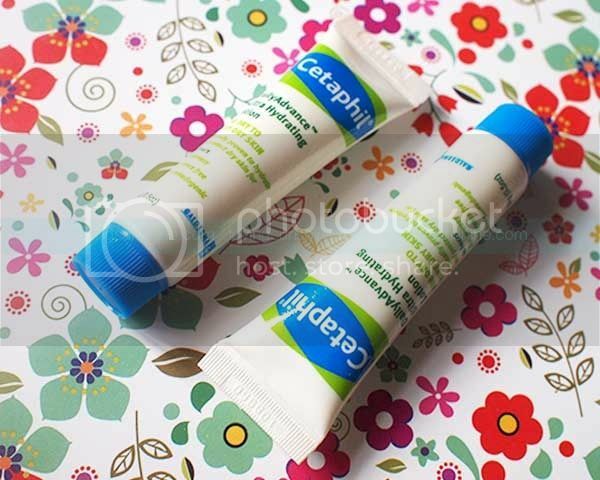 Aside from Garnier goodies, I also got some Cetaphil DailyAdvance Ultra Hydrating Lotion (2 sample tubes) love. I've never tried Cetaphil lotion but I do use the Cetaphil cleanser so it's interesting for me to expand my Cetaphil experience through my May BDJ Box. I also got a few skin care and bath samples from Kracie, thanks to May BDJ Box' Japanese Beauty Bundle. 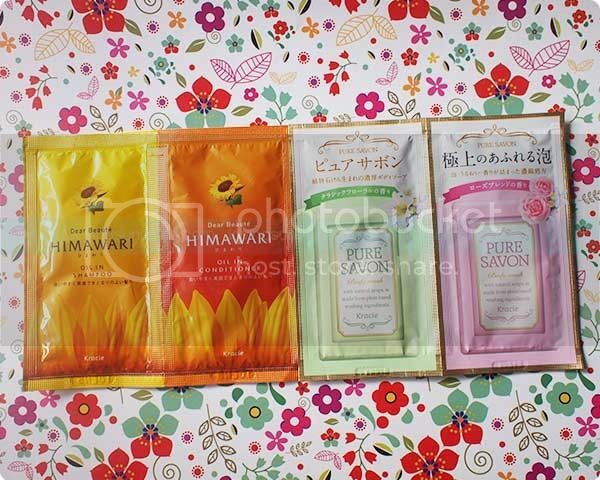 I got sachets of Himawari Dear Beaute Oil in Shampoo and Conditioner, Pure Savon Rose Blend Scent and Classic Floral White Lily Scent body wash, and some Cure Aqua Gel. 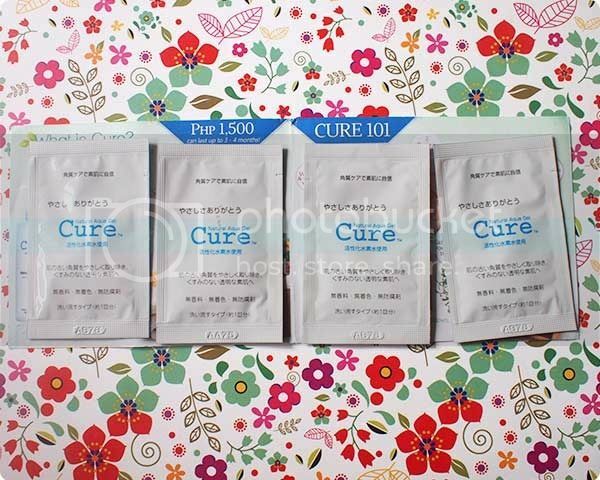 I'm a fan of Aqua Cure, so I'm thrilled to have sachets again--which I conveniently bring to travels. The other Jap products, I haven't tried yet. So psyched. I'm no longer a Nivea cleansing wipe rookie so when I saw that I have a pack of this gentle cleansing wipe, I was smiling from ear to ear! Totes restocked! 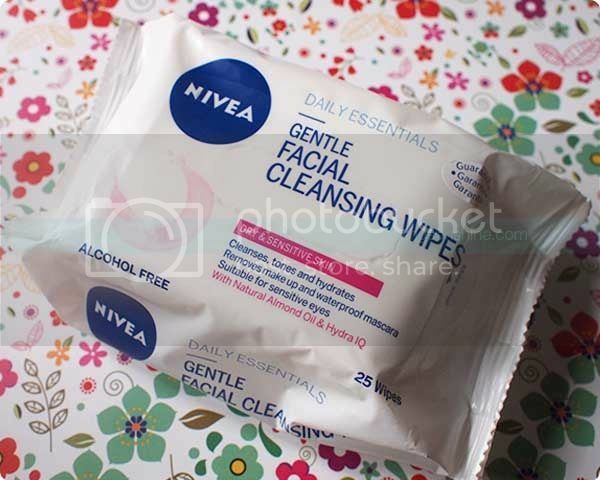 Read my Nivea Cleansing Wipes review. What do you think of the May BDJ Box?